All the athletics sessions are based around the Sports Hall Athletic and the Quad Kids competitions which the school enter each year. 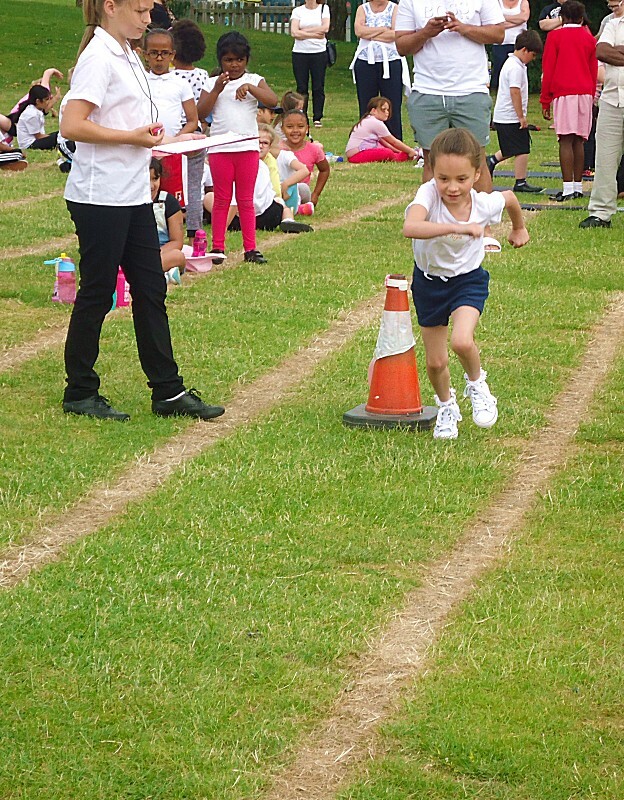 The pupils will learn different events that take place in the competition such as running, jumping and throwing. The sessions will also be used to see which pupils will represent the school at the sports hall athletics competition. Follow this link for the athletics club times.